July 2, 2018. Greetings Splash! Families & Friends! Just a reminder that Splash! 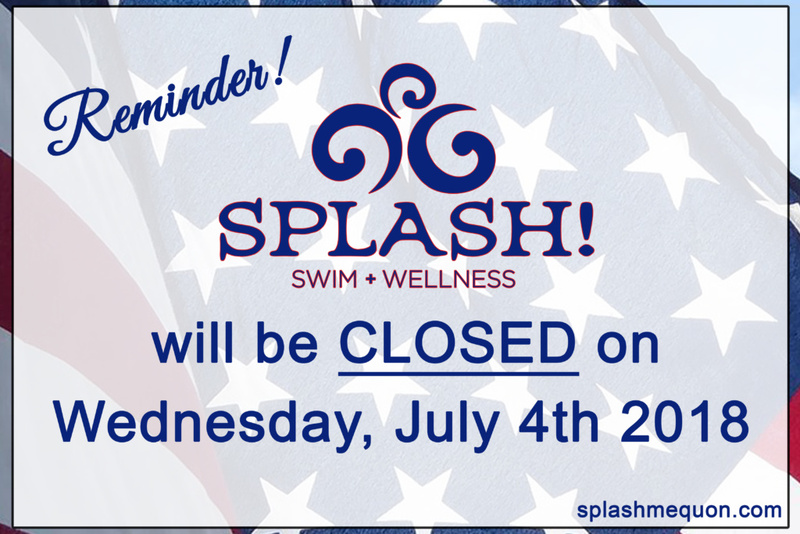 will be fully closed this coming Wednesday, July 4th, 2018. 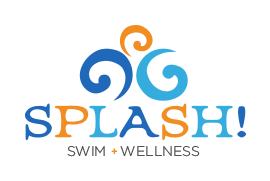 All other swim classes this week remain as scheduled. Please let us know if you have any questions. #262-512-7946. We are wishing you a fun, festive & safe 4th of July! For those of you that will be around water/boating for the 4th, please be extra cognizant of water safety rules during this time-we are sure you will be. 🙂 Thank you for taking note and for learning how to swim with us!